Simmered okara (soy pulp) is a traditional Japanese side dish. It is the leftover product from making tofu or soy milk. When combined with Hoshi-shiitake mushrooms, soy sauce, carrots, mirin, and a few additional items, it makes for a tasty combination. 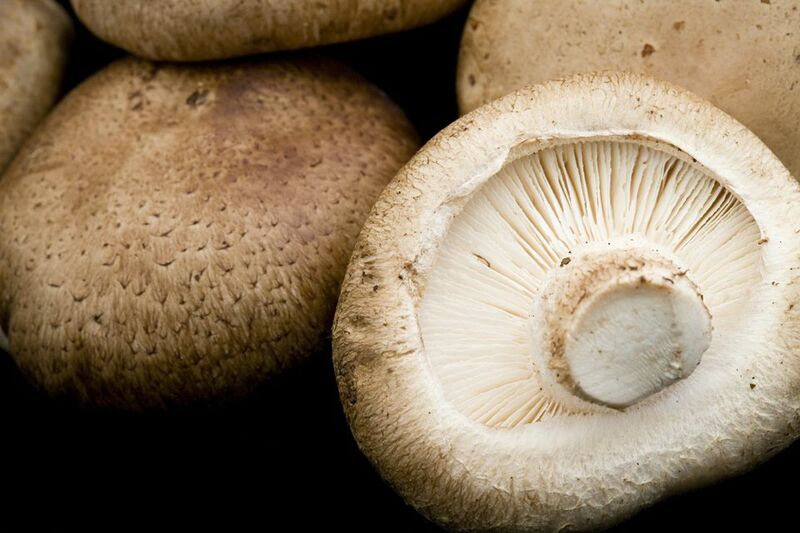 Soak mushrooms in warm water for about 30 minutes to rehydrate. Drain mushrooms, reserving the water in a small bowl. Take one cup of the water (shiitake dashi) and mix with soy sauce, sugar, sake, and mirin in another bowl and set aside. Remove stems from mushrooms and slice thinly. Heat oil in a large skillet and stir-fry carrot on medium heat until cooked through. Add mushrooms and konnyaku, and stir-fry together. Add okara and stir-fry until heated through. Pour the mixture of seasonings over okara and stir-fry until the moisture is almost gone. Add leek slices and stir-fry for about one minute.